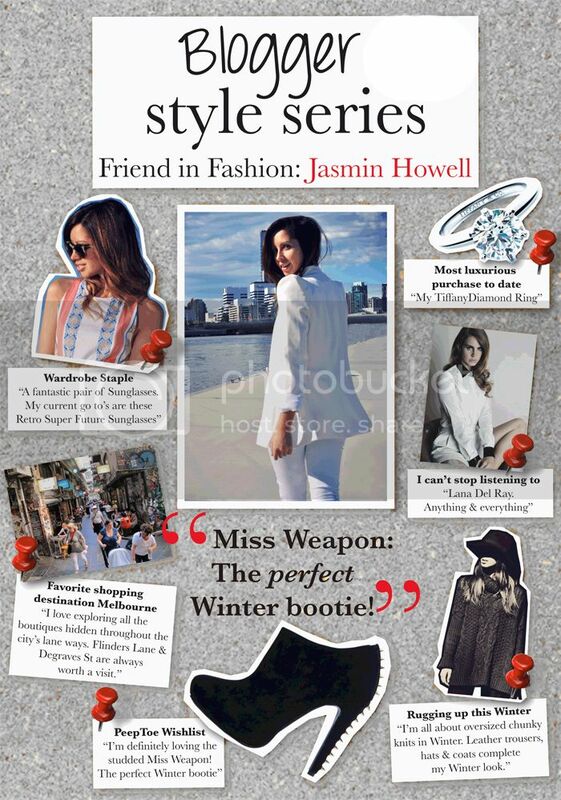 PEEPTOE STYLE SERIES — Friend In Fashion | By Jasmin Howell | Fashion. Travel. Lifestyle.